Located in the little Silo on Ranch Road 12 just before you get to Wimberley, Silo Glass offers a unique collection of handcrafted, artisan glass. Owners Elissa Beach and Chester John opened Silo Glass in 2014 after a chance meeting brought them together. They then combined their love for each other and glass, and opened their workshop and gallery in this charming and historic silo. Silo Glass offers something for everyone at all price points. From smaller items such as nightlights, decorative keepsakes and glass jewelry, to larger items such as custom heirloom pieces, serving dishes, large decorative bowls, and fun scenes. 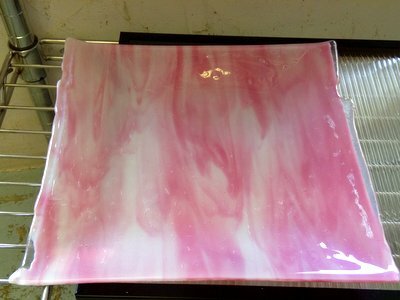 Unique to Silo Glass are their crystalline dishes. These reflective dishes show hints of different colors when the light hits them and are smooth to the touch, with the appearance of a bumpy texture. 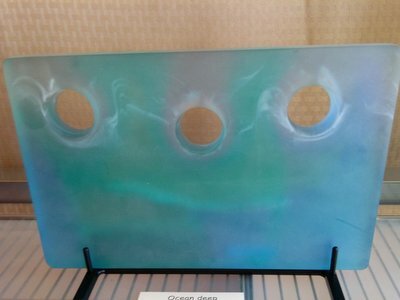 If there’s a glass art you have in mind that you would like created, Chester and Elissa are happy to design it for you. They enjoy creating these custom pieces and always have something they are working on. You don’t have to be a local to enjoy this service, they are happy to ship it for you. 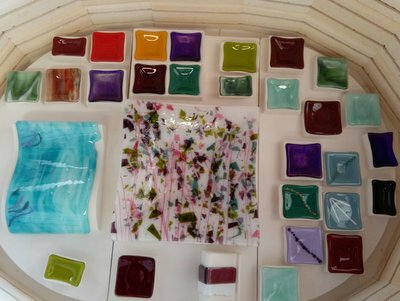 Silo Glass also offers classes for all skill levels. Check their website or Facebook page for their schedule. Their hours vary seasonally, but Chester & Elissa are happy to make an appointment outside of their regularly scheduled times for anyone traveling to the area. They currently have plans to expand into a much larger building in the future, this new workshop and studio will be next to their current location at the Silo. just a mile from Wimberley Glass Works. Chester and Elissa are also available to meet by appointment. 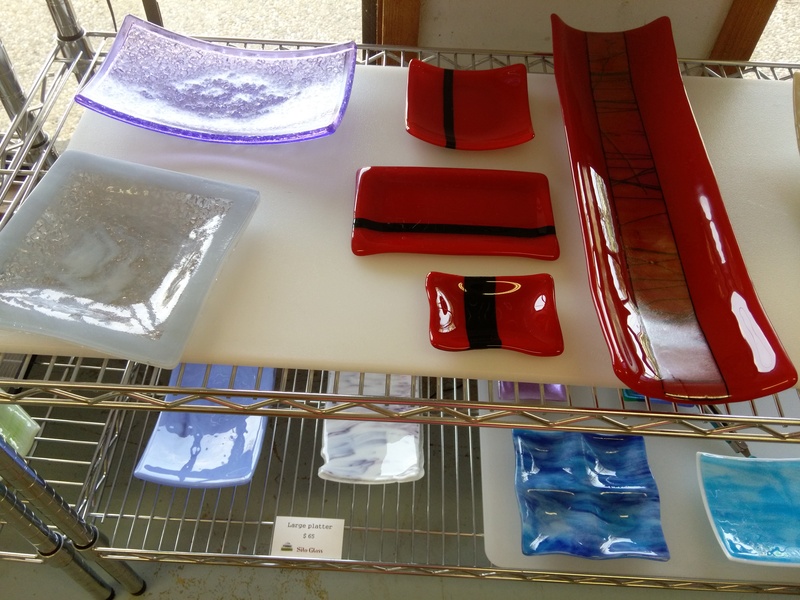 Browse the beautiful art glass created at the Silo! Jewelry, decorative dishes, decor and unique art designs.